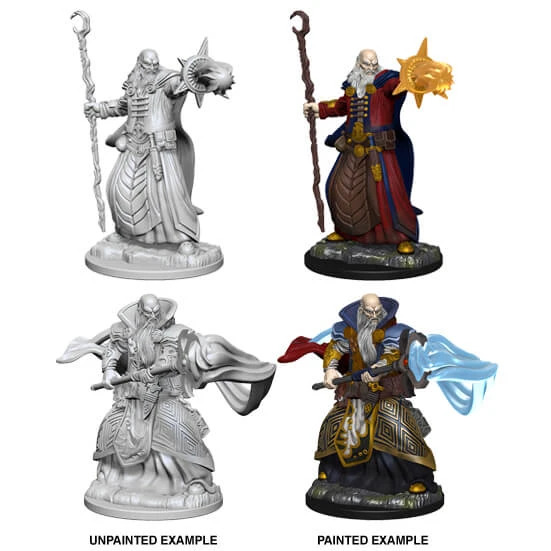 Collect all 28mm scale figures from the Dungeons & Dragons Nolzur’s Marvelous Miniatures line of unpainted minis by WizKids. 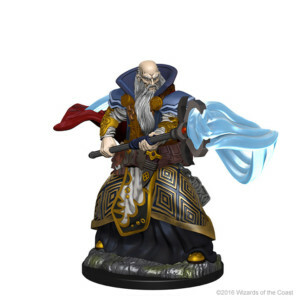 Medium (human sized) characters have 2 sculpts per package, and come pre-primed with Vallejo primer. .